About Chowbotics: Chowbotics develops robots for food service. 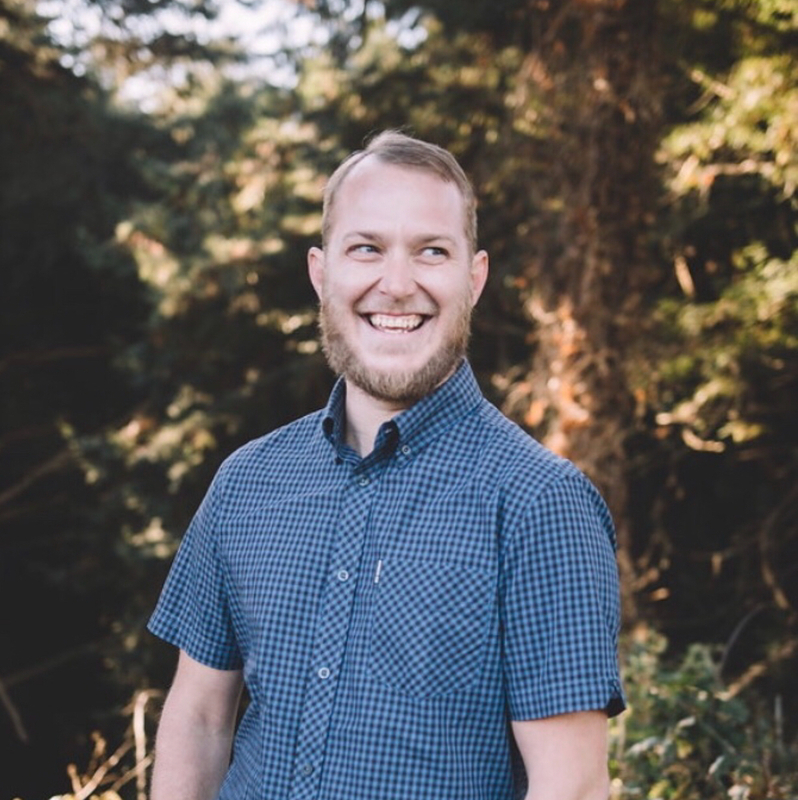 By automating repetitive tasks, Chowbotics aims to increase productivity and enable creativity, both in and out of the kitchen. 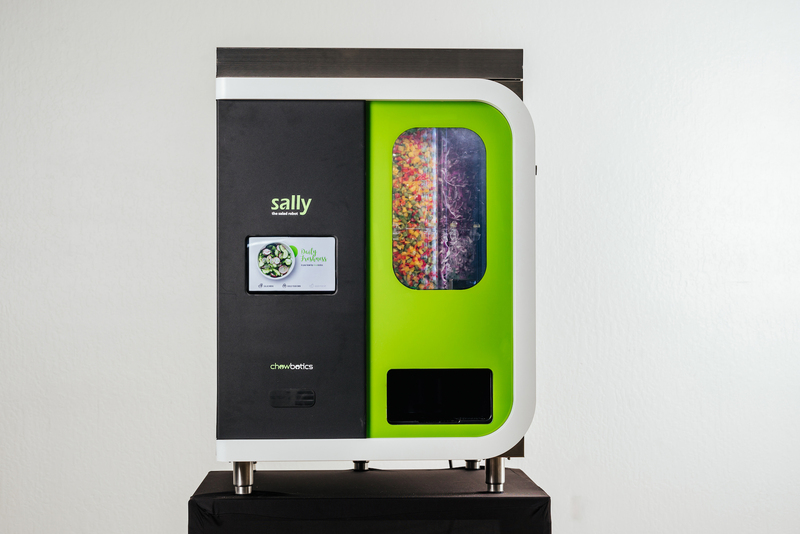 The company’s first product, Sally the Salad Robot, allows users to create custom salads. Proprietary technology ensures precise caloric counts and protects the integrity of ingredients, keeping them fresh, sanitary, and separate. Future robots will offer breakfast as well as Mexican and other ethnic foods. These robots could be used in cafeterias, restaurants, hotels and other commercial venues. Chowbotics was founded by Deepak Sekar, Ph.D., an inventor with more than 100 patents. He serves as the CEO. Rich Page, an Apple Fellow who joined Steve Jobs as Co-Founder and VP at NeXT, is Executive Chairman.